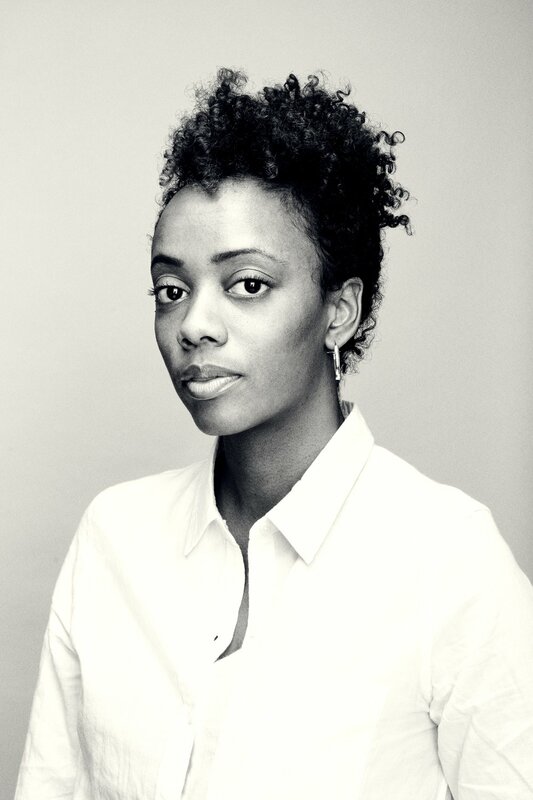 ANGELA FLOURNOY is the author of The Turner House, which was a finalist for the National Book Award and a New York Times notable book of the year. The novel was also a finalist for the Center for Fiction First Novel Prize, the PEN/Robert W. Bingham Prize for Debut Fiction and an NAACP Image Award. She is a National Book Foundation "5 Under 35" Honoree for 2015. Her fiction has appeared in The Paris Review, and she has written for The New York Times, The Nation, The Los Angeles Times, and elsewhere. A graduate of the Iowa Writers' Workshop, Flournoy received her undergraduate degree from the University of Southern California. She has taught at the University of Iowa, The New School, Columbia University and Princeton University. Flournoy was the 2016-17 Rona Jaffe Foundation Fellow at the New York Public Library's Dorothy and Lewis B. Cullman Center for Scholars and Writers. She is a 2018 National Endowment for the Arts fellow.